Attract more enquiries, book more weddings, delight more couples. I work with unique venues, historic houses and a range of special places and spaces to help them thrive by hosting more and better weddings within the modern bridal market. Through my consulting and training programmes designed and written especially for venues, I empower you to learn, to modernise your offering, to take decisive action and to see outstanding results. You’re finding your wedding venue enquiry and booking levels have dipped year on year and you don’t have an optimistic pipeline and diary you’re confident of. You are probably experiencing lower conversion rates from enquiry to showround and showround to booking than in previous years. Perhaps you’re filling more discounted dates or struggling to manage clients with increasing and unrealistic demands. You recognise that the market has changed but you aren’t quite sure how or what to do about it – you need a knowledge and confidence boost either for yourself or for your wedding team to re-energise and power-up, to explore new and effective marketing strategies and know how to benchmark your successes. Maybe you're doing really well, want to train up new passionate team members with relevant wedding knowledge and want to ensure your venue remains a leading light. Perhaps you want to be inspired with ways you can grow by increasing wedding spend and attracting different clients rather than increasing the volume of weddings? What is SHINE? What do you gain? After delivering multiple sell-out SHINE wedding venue workshops for 4 years, I’ve got the message that more venues want to up-level and access my knowledge to grow their venue's bookings. I’m delighted therefore to have created an online version of this highly popular training so that venues can benefit no matter where you are based across the UK or globally. The SHINE group training programme is designed to empower you with increased industry knowledge, practical and do-able strategies as well as renewed confidence to attract more enquiries, sell more weddings and deliver more outstanding events to contented couples. Imagine, no more guess work on what your bride is thinking and wanting, no more wasteful and unsuccessful marketing efforts, no more fruitless discounting? By taking the time to understand the millennial bridal customer in detail, the programme educates and empowers you to update your offering both operationally and in terms of sales and marketing approaches. Written and delivered especially with unique venues in mind, it’s filled with practical, affordable tried and tested strategies and ideas which your team will want to implement to experience wedding business growth. How does it work? What’s included? 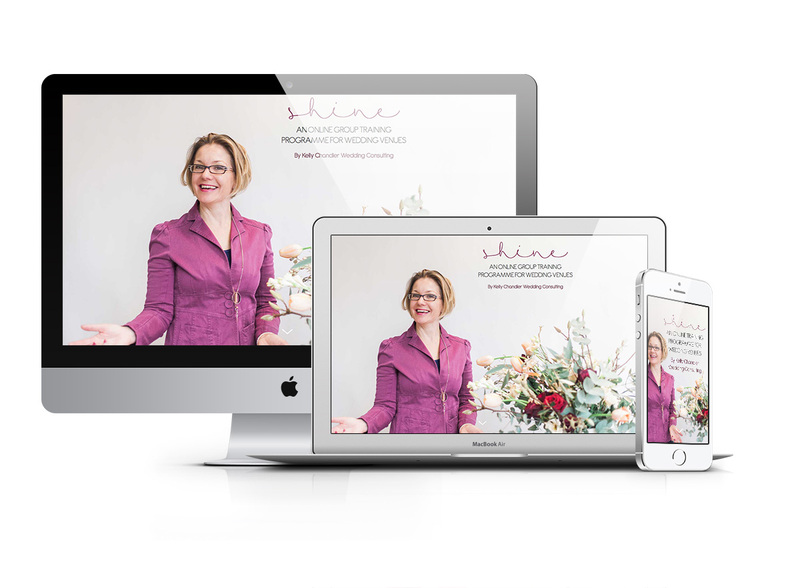 SHINE is a group programme delivered online in 10 individual video modules accompanied with beautiful workbooks (giving over 5 hours of invaluable content) that you can watch at your own pace, in your own time and in a location of your choosing. You're not on your own though as you're thoroughly supported with access to 5 x 1-hour live group Question & Answer sessions with me during the 6 week programme plus an optional in-person 2-hour group Q&A session in London. In addition you are invited to be part of a dedicated collaborative Facebook group just for students of SHINE to gain further support and guidance from me and fellow students as you learn and start to implement for the duration of the 6-week programme. You can share SHINE amongst your entire in-house team (weddings, sales & marketing for example) so that everyone can benefit from the investment and play a part in implementing the learnings. All of this without wasted travel time and days away from the office. And it's yours to keep forever to revisit as and when you need a refresher and to use when training new colleagues so you keep gaining value from the investment. There are 3 exciting guest expert modules on working successfully with professional bloggers, producing impactful visuals and the latest in wedding ceremony trends plus additional BONUS videos from me created especially to supercharge your learning. And finally a Certificate of Completion will be available for those students requiring it to add to their professional portfolios. SHINE online group training What’s the investment? A one-off payment of £1,247 plus VAT. Enrolment to SHINE is now closed. If you have questions, do send them over by emailing me or calling on + 44 (0) 1483 282858. Thank you very much for a very inspirational day on Friday. Stacey and I have both utterly enjoyed your course. Our heads were buzzing with ‘to-do lists’ at lunch time, and my mind will not be at rest until we have implemented some of our learnings! Very very happy that I could follow the SHINE training: as a trained marketeer, I loved Kelly's factual approach (loved all your figures). You are a lady who knows her business, but equally all the more emotional aspects of a wedding that are even more important. Great work Kelly, I came out more knowledgeable, energised and inspired. Thank you ! I attended Kelly’s Wedding Training programme with the rest of our team. She was absolutely fantastic! I cannot recommend her enough. Her programme was personalised, offered expert insight as well as invaluable advice and knowledge. Kelly is a very personable teacher and her simple but effective ideas have really changed my perspective on the Wedding Industry! Thank you so much for such an incredible, insightful and engaging day. 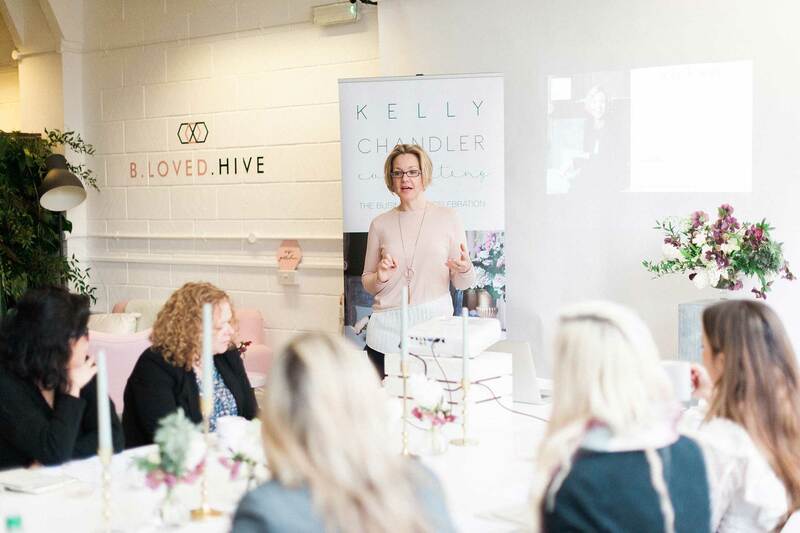 Kelly Chandler has been at the vanguard of the wedding industry since 2003, and grew her award-winning independent wedding planning business, The Bespoke Wedding Company, to become one of the UK’s most respected independent wedding and event planning companies. Kelly Chandler Consulting developed organically from the demands of wedding venues regularly seeking Kelly’s sound business strategy, marketing and operations advice to improve their wedding offering. The SHINE Programme What topics will you learn? This module covers some key customer behaviours and desires that run through the entire planning of a wedding, as well as insight into wedding spending and how wedding professionals are found by the millennial couple. A detailed look at key trends in wedding scheduling, wedding etiquette and the latest wedding ideas directly relevant to your venue with ideas on how to tap into those and make your venue stand out. A walk through powerful marketing strategies that I see as being currently under-used by wedding venues and where great opportunity exists. This model takes a look into understanding the unique client type associated with a wedding and bridal psychology, with some do’s and do’s of working with clients in the wedding market. Practical tips and techniques for putting together and/or updating your wedding offering including a compelling website, brochure and other materials targeted at your ideal client. From the first enquiry to waving them off at the end of the night, this module covers how best to manage your relationship with the couple to achieve happy customers and a happy you. Includes the enquiry process, showrounds and your wedding pack. For some venues, developing relationships with independent wedding planners is a smart business strategy. Whatever your approach, this module walks you through the ways independent planners work and how this might work for your venue. Module 8 What Do Couples Really Spend? A detailed look at a wedding budget spreadsheet and how the typical wedding budget breaks down and how much of it is available to your venue. This module focuses on the importance of partnering with the right suppliers at the right price point and getting the best from your supplier partner relationships – vital in the modern wedding industry. Perhaps a strange title in such a “one-off” industry. This module covers how to look for further business opportunities in the wedding market where customer satisfaction is key. 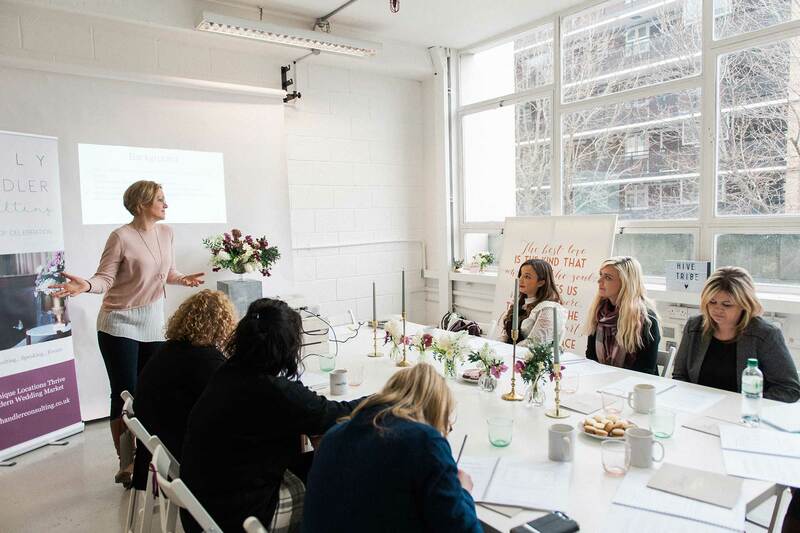 I’m a big believer in collaboration and learning from the expertise of others and I think you’ll love learning from these three wedding industry entrepreneurs and creatives who I’m proud are part of the SHINE online training programme. Louise is the founder of award-winning wedding & lifestyle blog B.LOVED and the B.LOVED Hive, a community and resource for ambitious wedding pros. With 7 years of experience as a blogger, there’s nothing Louise doesn’t know about how to make it in the wedding industry. B.LOVED now reaches over 125,000 readers per month, inspiring brides with editorial and real wedding content curated by her expert team. These days, Louise will most often be found at her latest venture, The Hive – a hub of business advice, coaching, and the wedding industry’s first dedicated studio space in London. With a signature straight talking approach, Louise is dedicated to supporting wedding professionals by equipping them with practical skills to build a thriving business. 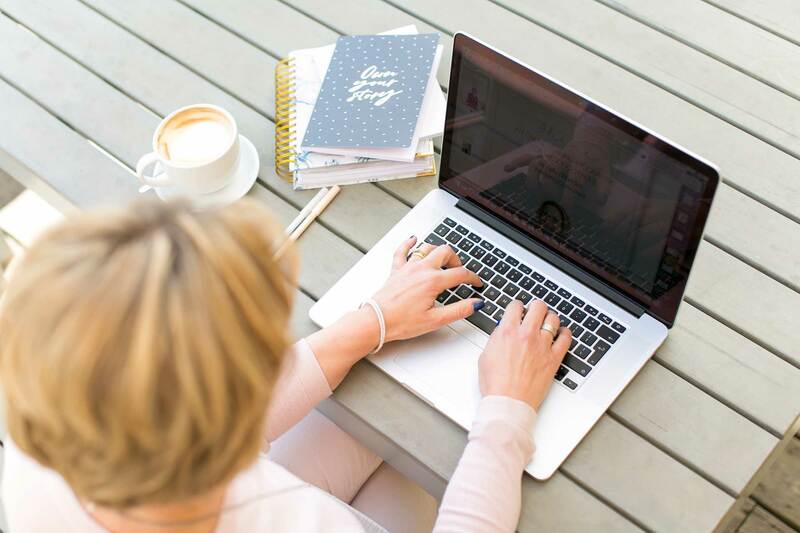 Louise brings her editorial and business savvy to this course, helping you to breathe new life into your blogger relationships & editorial coverage. Kate is an internationally acclaimed luxury Fine Art Wedding Photographer based in London, UK. She travels the world to photograph beautiful weddings, spectacular events and gorgeous editorial commissions with her distinctive dreamy, cinematic style. Her gentle, fine art editorial approach creates timeless, luminous images that prove a firm favourite with both print magazines and online blogs. Kate shares insight in this module into establishing and maintaining all-important relationships with photographers, helping you & your venue to create feature-worthy editorial content. Jenny Knight is founder and lead celebrant at Knight Ceremonies. With over 25 years in the wedding industry, initially as a planner and consultant and now as a fun and creative celebrant – she really does know weddings! Jenny loves getting to know her couples, creating unique and personal words just for them, and shaping it together. She is well reputed for delivering with warmth and humour and involving guests has become somewhat of a trademark. As the work of independent celebrants is still in its infancy, but growing in popularity amongst millennials, Jenny brings her insights to this module on how you as an ambitious and forward thinking venue, can incorporate more unique ceremony options proactively into your offerings to make your venue THE place to hold celebrant-led weddings. Kelly spent a day training our entire customer facing team alongside the owners. This time was invaluable as we managed to overcome many issues that had previously belonged in the "too hard" basket as we had failed to fully recognise their importance in the sales outcomes. Another hugely valuable outcome of this day was to appreciate each team members value to the Fort and gain better understanding of the extensive nature of their roles within the team. Having every member present has proved essential as we commence rolling out the action plan developed after Kelly's workshop as the team recognise the need to change to continue being successful. 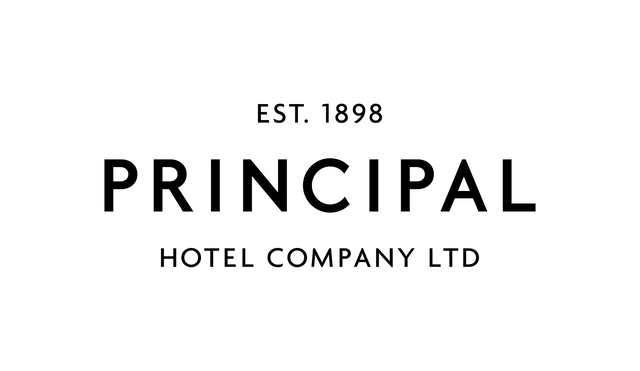 If you have questions on the suitability of the programme for your venue, then do get in touch by emailing me or calling on + 44 (0) 1483 282858. If you’re keen to get started on growing your venue's wedding bookings then once paid you can download all the modules immediately and dive on in to the content soaking them up all at once or taking your time as your team schedule allows. There is over 5 hours of powerful video content ready to inspire and inform you on how to elevate your venue's offering for success. You can pause and revisit at any time with your own unique log-in with no time-limits. You can gain from this programme no matter the style of venue or the location; whilst the training has a UK focus, its teachings have value globally. The LIVE 1 hour Q&A sessions will start on 25th October and run once weekly (with playback options) until early December 2018, with the private Facebook group, for support, running alongside. Enrolment numbers are capped for this programme to ensure plenty of time and attention in the Live Q&A sessions. I’m passionate about the wedding market and making beautiful unique properties shine brightly in it and delight their clients whilst hitting their business goals. 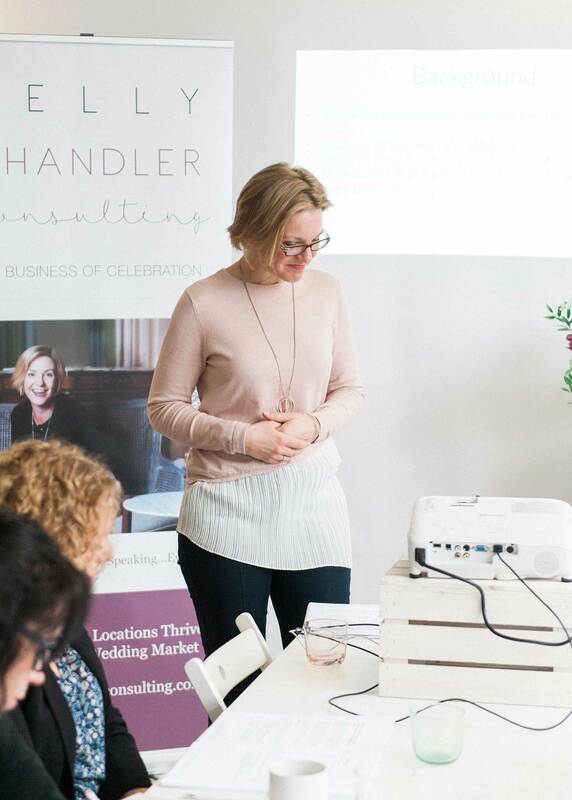 I’m an action taker, collaborator and do-er and I’m excited to be able to share my knowledge of over 15 years immersed in wedding planning and wedding venues to a much wider audience here with the SHINE online group programme for wedding venues. Do you want to make your venue sparkle in 2019? I look forward to seeing you there! If you have questions on how the programme works and if it's for you, then do send them over by emailing me or calling on + 44 (0) 1483 282858. Let me keep in touch and let you know when my Shine Online Group Programme is enrolling again! Photos taken by Kate Nielen at a SHINE Workshop at the BLoved Hive, London. Florals by Emma Soulsby and paper goods by Ananya Cards.